I have been playing games in the FIFA franchise for as long as I can remember and have enjoyed every aspect, every new feature and the style of gameplay they can bring to the pitch. But the latest installment really sings: Improved graphics, new game mode features and being able to play as the best teams in the world are just a few of the things what makes FIFA 17 such a great game. 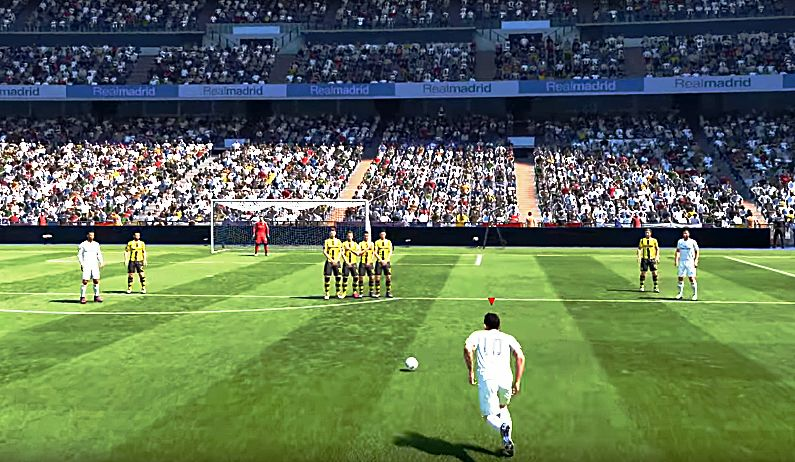 EA Sports have put a lot of time and effort into FIFA 17, and the studio has swapped their previous Ignite graphics engine for the more powerful Frostbite engine. This is a huge leap forward in terms of visual representation in a sports game. The Frostbite engine is what helps support the graphics in the Battlefield and Mirror’s Edge games series -- and we all know how graphically superior those games are. With this, FIFA 17 shows us new player expressions during in-game play, from anger to joy and surprise, adding a greater sense of realism to the pitch. 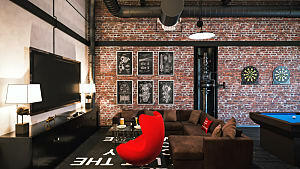 EA Sports have also take advantage of this in the way they have designed the stadiums. The lights glow with a new brilliance and the grass ways in the grass with every breeze. FIFA 17 is truly a sight to behold. 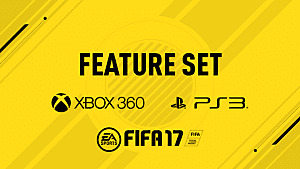 FIFA 17 comes with new and improved A.I interplay, attacking options, physical interplay and set pieces, which have really changed the dynamic of the game. Set pieces like penalties are a lot harder to take; it is a lot more difficult to find the top corner from such close range. And playing against an A.I is a little bit more challenging than it was in previous games, so that makes it a lot more fun -- and a lot less boring. 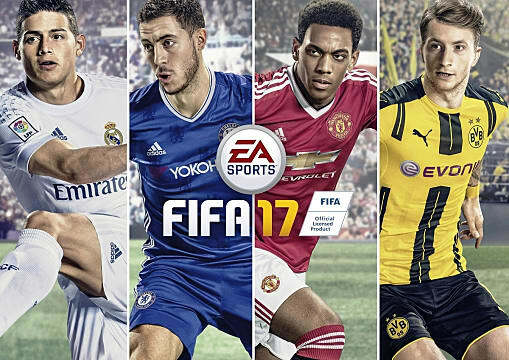 What's more, you can play as some of the best teams in the world because FIFA 17 has licensing for all the top footballing leagues. You can play as Barcelona, Manchester United, Bayern Munich, Juventus and many more. 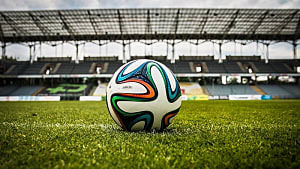 Be the manager, swap, rotate and transfer players, or be the player and show how good you are on the ball, using skill, speed and teamwork to get past the opposing team. 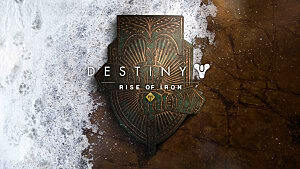 But really, these gameplay and mechanics additions aren't too much of a surprise for a game of this caliber. 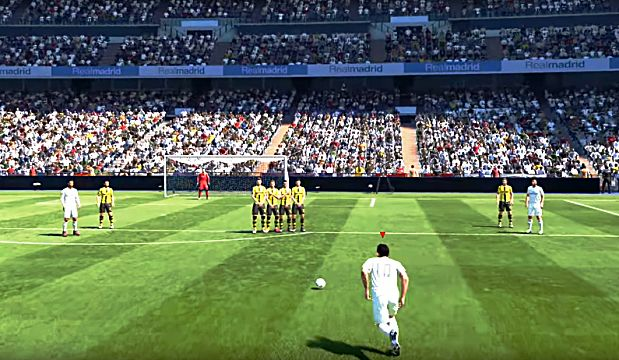 The FIFA games have always been a leader in dynamic gameplay options. The likes of a scouting system, where gamers can send scouts to various countries to find “non-real” footballers was a fantastic feature they added a few years ago. And FIFA 17 has brought out another incredible feature similar to that -- The Journey! This game mode allows you to personally experience what it is like to be a young and upcoming football star. 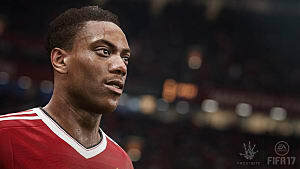 Gamers play as Alex Hunter, a young English prospect, joining him on his journey to becoming one of the world’s best footballers. It's really a smashing experience! 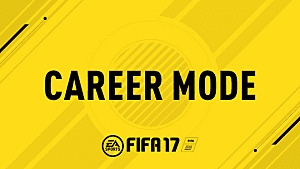 At the end of the day, FIFA 17 still brings us our fan-favorite game modes like Team of the Week (TOTW), Team of the Year (TOTY), FIFA Ultimate Team (FUT) and much more! The online gameplay for FIFA 17, and indeed FIFA in general, has been something other competitive games can’t compete with. 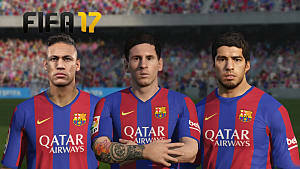 FIFA 17 offers a smoother and better online experience than the likes of PES 2017, which will bring you a lot of lag issues. Overall, FIFA 17 is a great game --it will keep you entertained for many hours. New game features like The Journey, improved graphics and detail to improving the gameplay make it the best sports game to date. 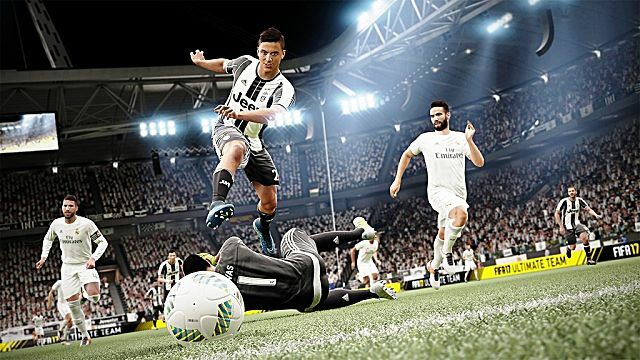 Of course, there are areas for improvement that will hopefully take place in FIFA 18 (for example, the penalty taking system is far to obtuse and difficult and EA could really put the Frostbite engine to better use). But the good out weighs the bad here. There are too many positives in the game to focus on what the negatives are. Thanks to UKinGAME for letting me play & test the game. 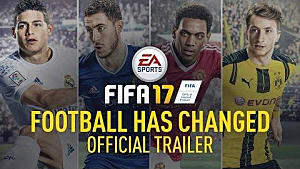 FIFA 17 comes with new and improved A.I interplay and much more. Oh, and it's the best FIFA game in a while.